Introducing the dedicated bin mapping app & dashboard to map, monitor & maintain every bin in your waste network. 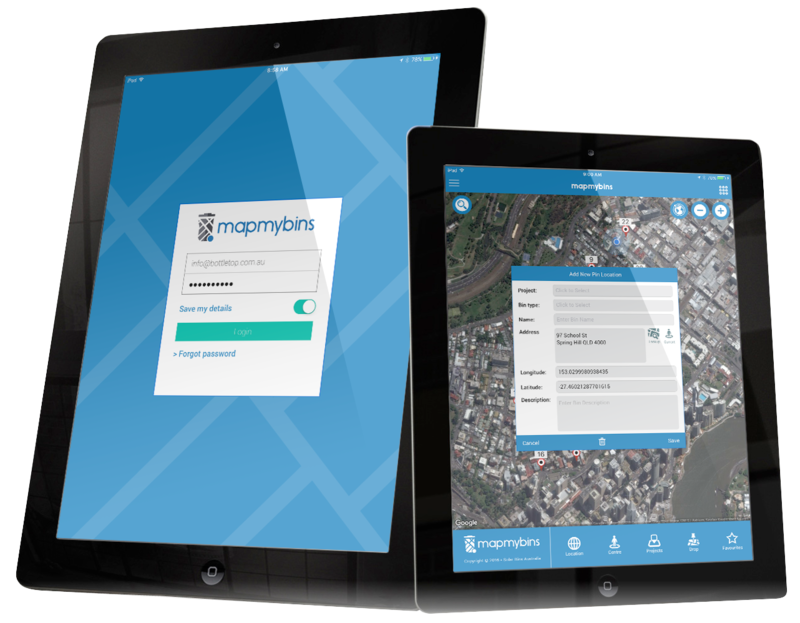 MapMyBins is a powerful combination of software and geographic data that provides everything you need to realise the benefits of waste management asset mapping and analysis from any web enabled device. The system includes sophisticated reporting and analysis tools for identifying waste management assets, routes and asset management. 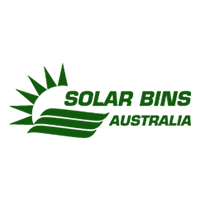 Using the power of GPS location, dynamic dashboards, geographical reports and supplier information, MapMyBins has been created to provide you with deep insights to every bin deployed in an area, town or city. MapMyBins increases waste management efficiency and saves money so that your municipality can focus on more important issues. or click here to visit the website.